With luxury executive Mercedes-Benz S-Class, V-Class & E-Class to choose from. We ensure that you have the right executive car, whatever the occasion. Renowned globally for rugged capability and iconic design. The E-Class will hold 4 passengers comfortably as well as 2 large suitcase and 2 carry-ons. Luxury, performance, and capability taken to new levels. The S-Class will hold 3 passengers comfortably as well as 2 large suitcase and 2 carry-ons. Sets the benchmark for luxury MPVs. The V-Class will hold 7 adults comfortably as well as 4 large suitcase and 4 carry-ons. Free child & booster seats are available. Please request this when booking your vehicle. Your business deserves a professional executive company to help transport your employees and clients safely, punctually, confidentially and in great style. Our executive cars are available for corporate hospitality and events, financial roadshows and for business meetings. We pay utmost importance to safety and make no compromises in this regard. We are licensed by London Public Carriage Office (PCO). Additionally, all our drivers are DBS checked. We maintain our cars to the highest standards and are appropriately insured to cover passengers. 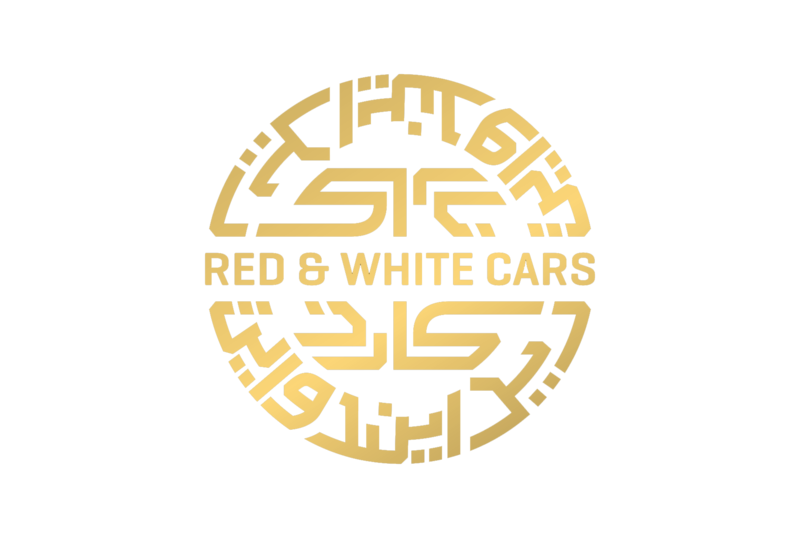 With our nationwide coverage, RED & WHITE Cars can provide luxury executive services across the country. So whether you have a meeting in Manchester or a banquet in Bristol, you can travel in the utmost comfort in one of our executive cars. To book your nationwide executive service, please get in touch with us today. Your executive driver will meet you in the arrivals hall with a name-board, dressed in a suit and tie. You will also have his mobile number. We offer 30 mins free waiting time after the flight has landed. Your vehicle will also have complimentary wifi & water.